In this decision game, you play either a Joint Task Force (JTF) tasked to seize a lodgment in Lebanon or a Lebanese Hezbollah unit tasked to defend the area. The game is designed to help you think through 21st century Joint Forcible Entry (JFEO). Get creative and experiment with Manned-Unmanned Teaming (MUMT), seeing where you could either use an optionally-manned vehicle or add a new unmanned system (but think cheap and off-the-shelve vice exquisite and expensive Terminators). Grab the scenario packet here. Wargame results can be sent to benjamin.jensen@usmcu.edu. Benjamin M. Jensen, Ph.D. is an Associate Professor at Marine Corps University, where he runs the Advanced Studies Program, and a Scholar-in-Residence at the American University, School of International Service. He is the author of Forging the Sword: Doctrinal Change in the U.S. Army (Stanford University Press, 2016). The views expressed are the author’s and do not reflect the position of the U.S. Army, the Department of Defense, or the U.S. Government. 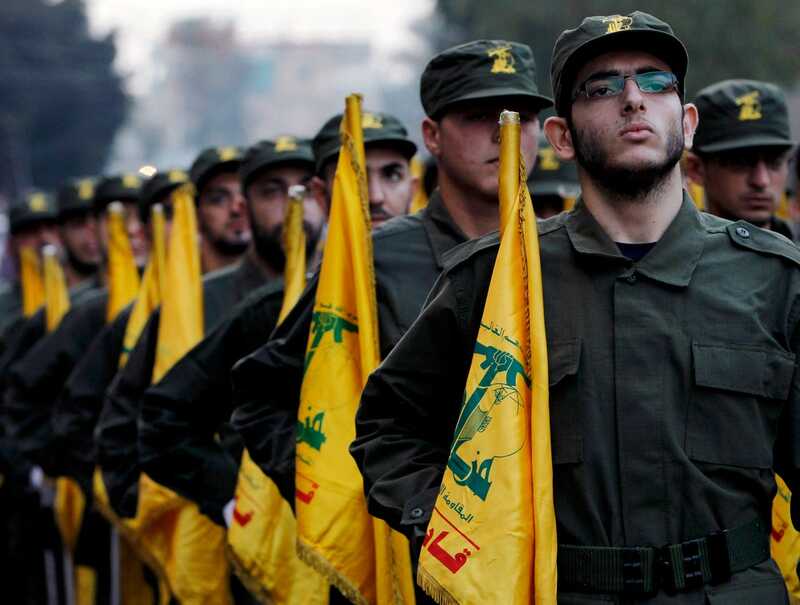 Header Image: Hezbollah Parade Beirut Lebanon.